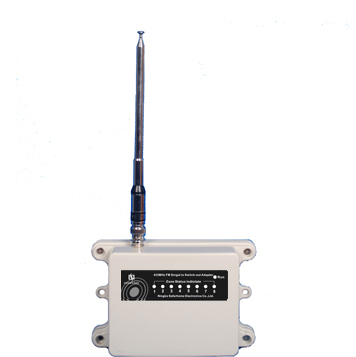 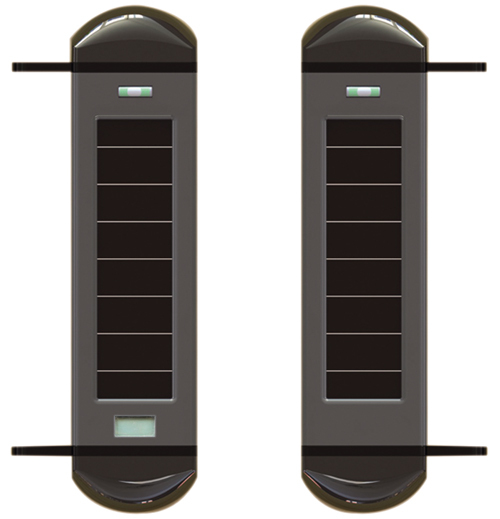 Alarm Repeater, Alarm Transceiver are professional service alarm device to complete security project with large land. 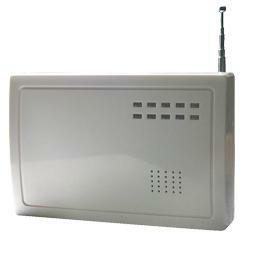 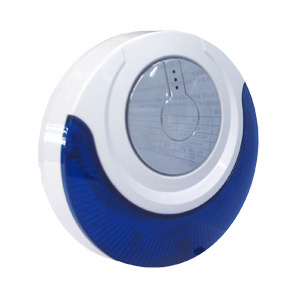 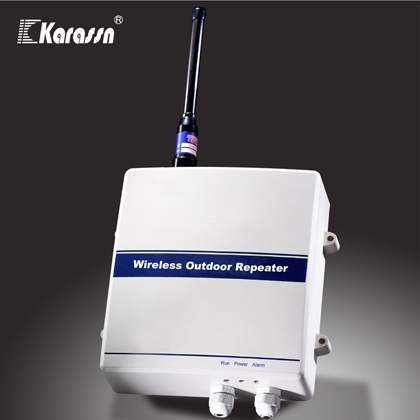 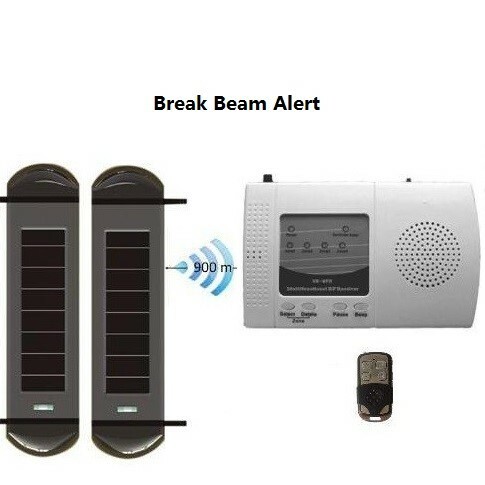 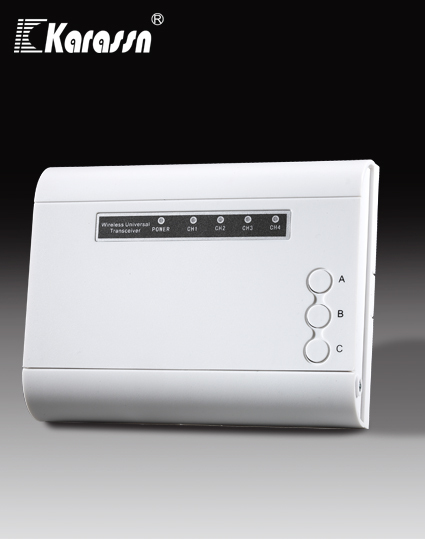 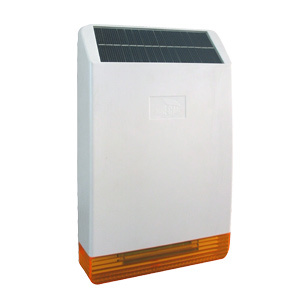 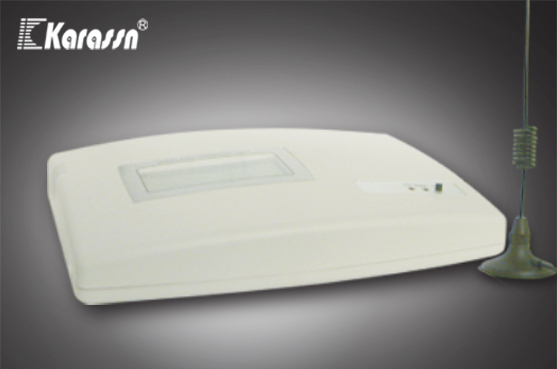 Wireless Alarm signal can be extended to 1-3km with alarm repeater. 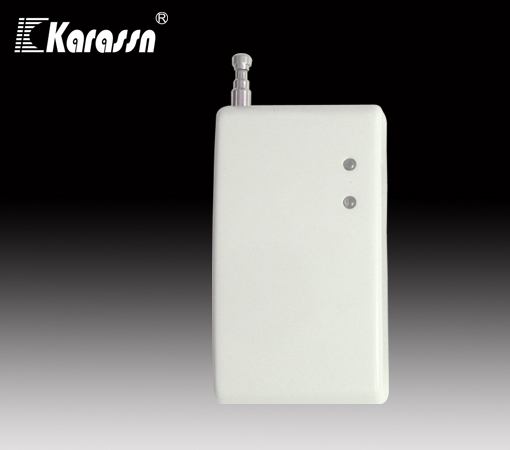 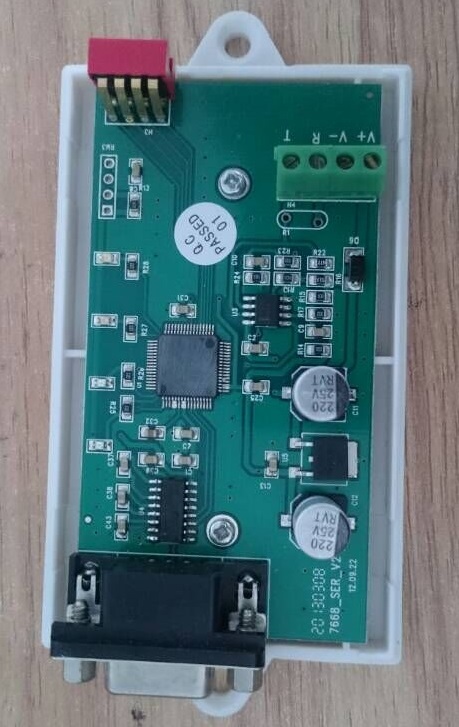 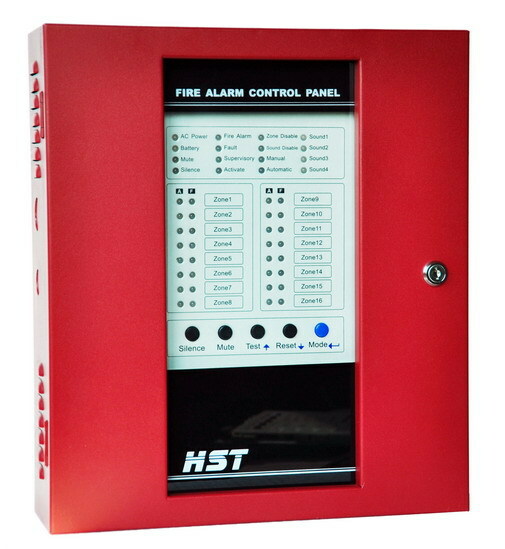 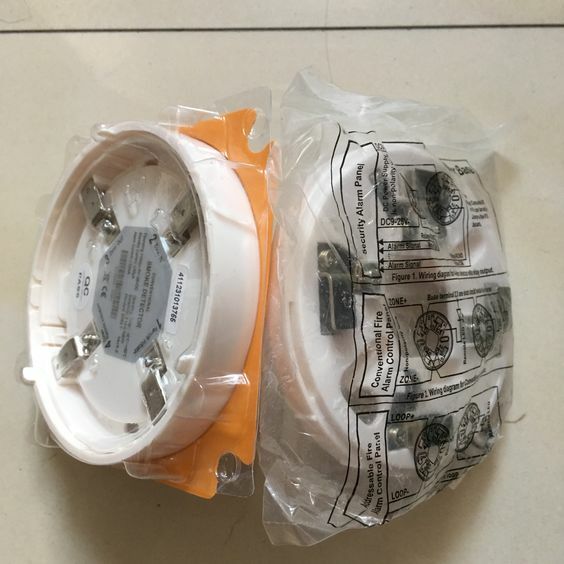 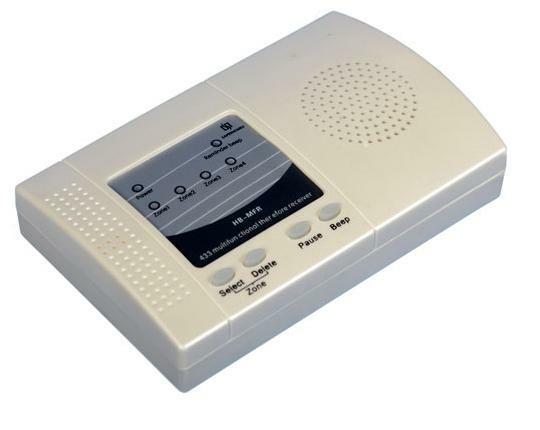 Different manufacturers' alarm device can work together using alarm transceiver.